It pays to be extra cautious when buying a used vehicle. For all you know, the car you’re about to buy could be a stolen vehicle. There have been too many instances of car thieves altering the engine and the chassis numbers of a vehicle to sell it off with fake documents. 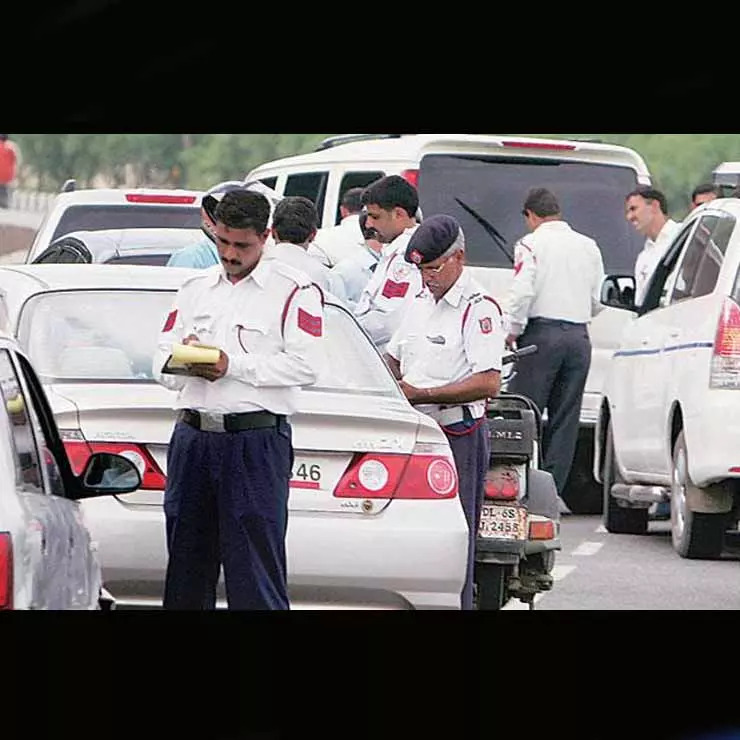 Recently, a team of Delhi cops nabbed a couple of car thieves who stole vehicles from the Capital to sell them off to unsuspecting buyers in remote parts of the country. 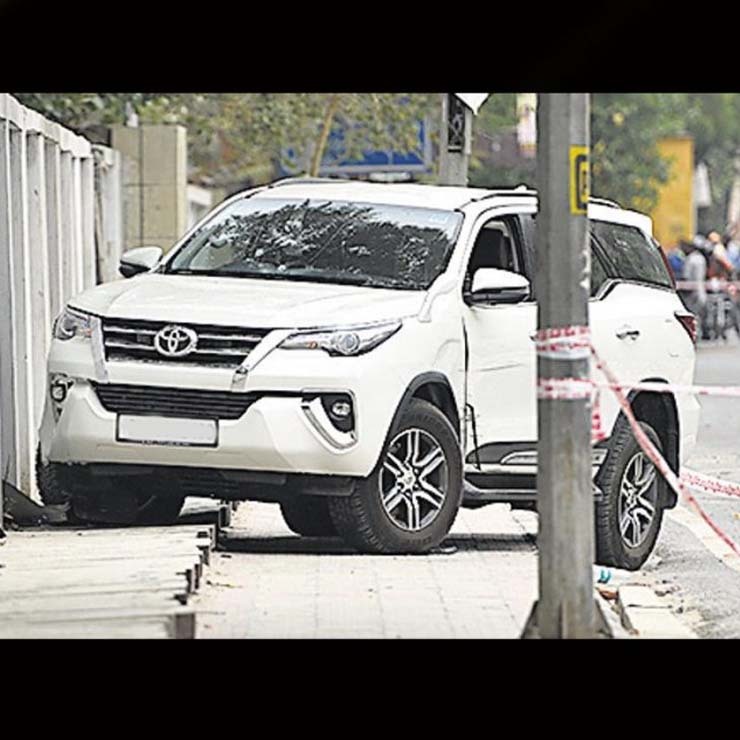 The Toyota Fortuner is a favourite of such car thieves. The SUV you see in the above image was recovered from the aforementioned car thieves. It came to light that some used car dealers ‘ordered’ these thieves to steal vehicles as per the demand in the used car market. Hence, it makes tremendous sense to buy from a verified used car seller. 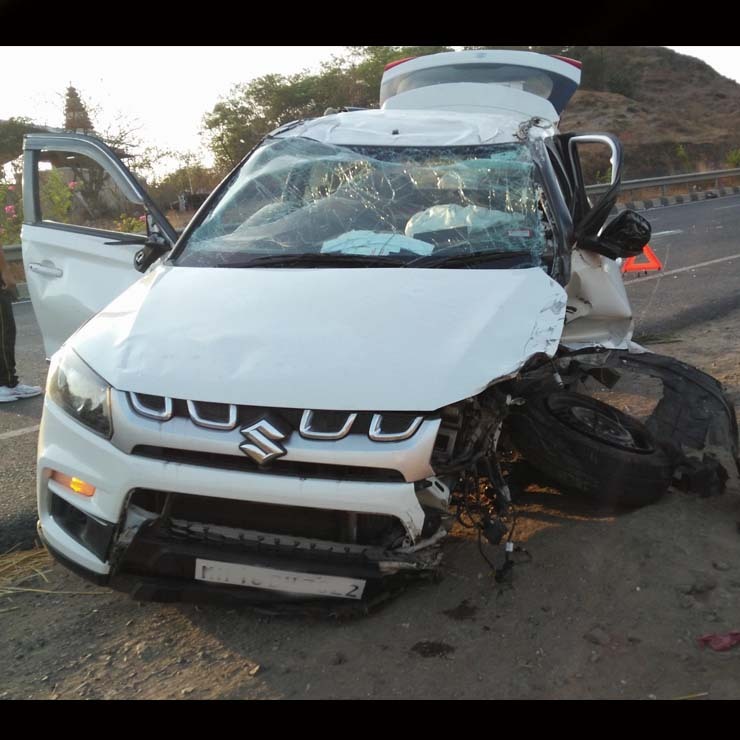 It has been seen that very often, owners of cars that have been involved in major accidents try to sell off the refurbished vehicles to unsuspecting buyers. Buying such vehicles should be completely avoided. A major accident causes irreparable damage to a car’s chassis. Car workshops can easily repair the panels and re-paint the car to make it look like new. However, a damaged frame can’t be repaired. So, always ask an expert mechanic to check the car before you decide to buy it. Also, check all the past insurance claims to make sure it hasn’t been through a major accident. Often, car owners try to sell off their unreliable cars by offering them at almost throwaway prices. Hence, if the deal you’re getting is too good to be true, there are chances of the vehicle being a lemon. Owning a car that’s a lemon is a really troublesome experience. Manufacturers don’t replace such vehicles as there’s no such law in the country. So, owners try to sell off such vehicles and recover at least some money. Hence, it’s a good idea to insist on seeing the complete service history of the car you plan to buy. Seen above is a brand-new Jaguar XJ that is being towed by donkeys. 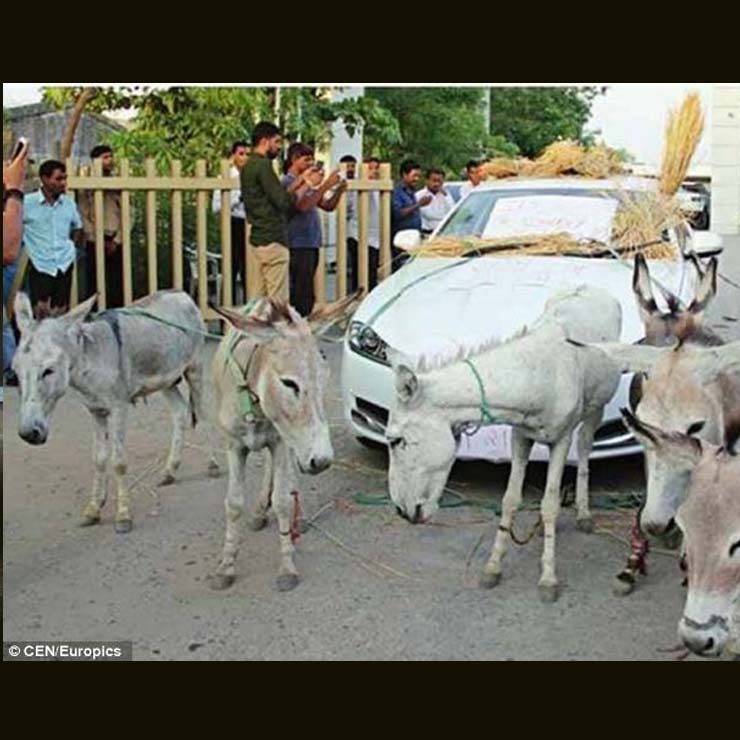 Actually, an Indian businessman was fed up with his Jaguar and decided to get his car towed by donkeys as a sign of protest. Obviously, used cars won’t have long warranty periods. True, some cars do come with an optional extended warranty, but there are always too many terms and conditions for this. Still, most car manufacturers in India offer an extended warranty that can be purchased before the expiration of the original warranty. It’s a good option to go for the extra warranty period. 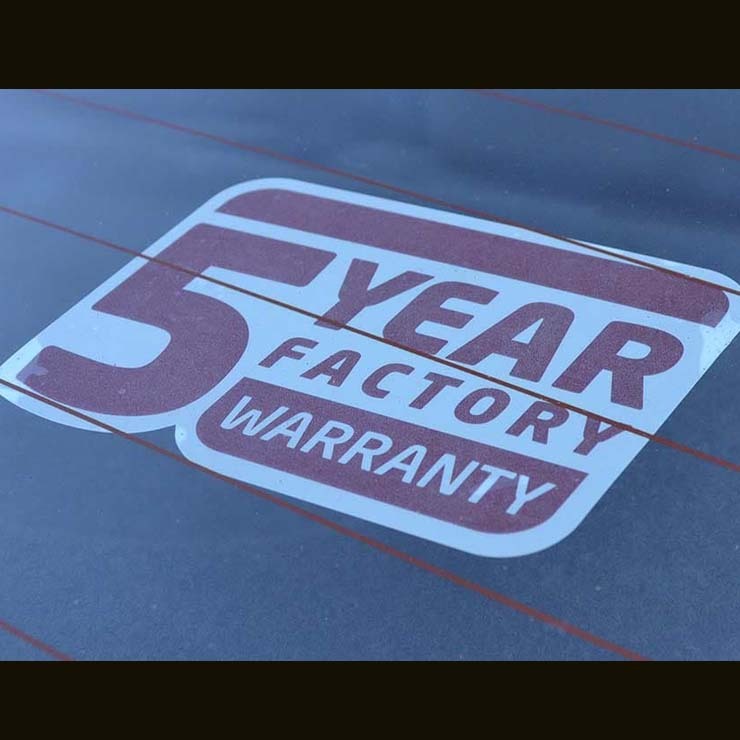 Having a warranty provides you with some peace of mind. Hence, always make sure that the car you are buying has at least a few years of warranty left. Admit it, we all want to own a luxury car at least once in our lifetime. However, it’s not possible for everyone to splurge on a brand-new luxury car. Hence, it makes tremendous sense to buy a used luxury car. 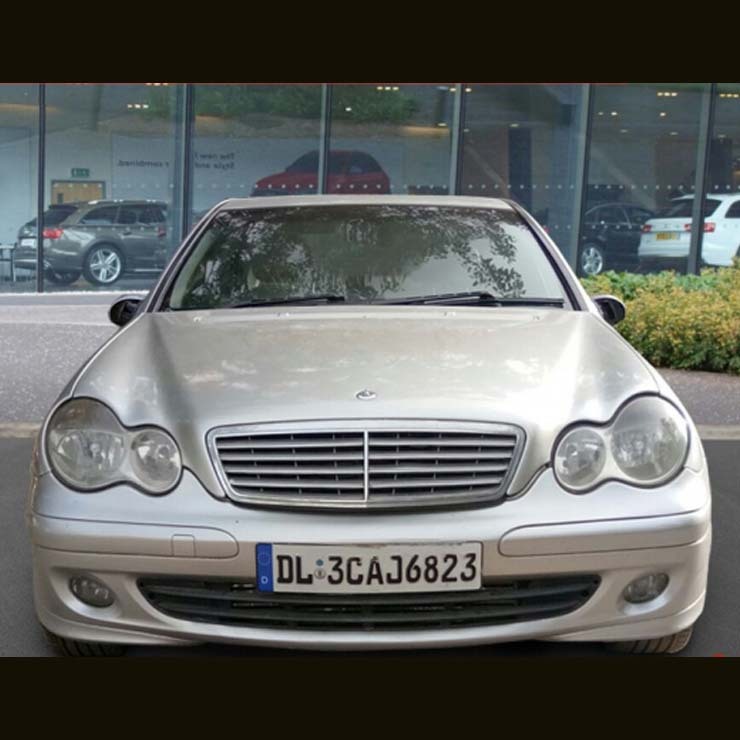 The Mercedes-Benz C-Class you see in the image above was on sale for just Rs 3.9 lakh. To put things in perspective, buying a new Renault Kwid 1.0 will cost more. However, always remember that while it’s easy to purchase such luxury cars, it’s very tough to maintain them. The spare parts and service charges are just too high. Moreover, an older car is prone to being unreliable. You’ll definitely hate to spend on maintaining the proverbial ‘white elephant’. Spare parts of cars that are no longer in production are often pretty difficult to source. It gets even tougher in case the manufacturer of the car is no longer in business in the country. 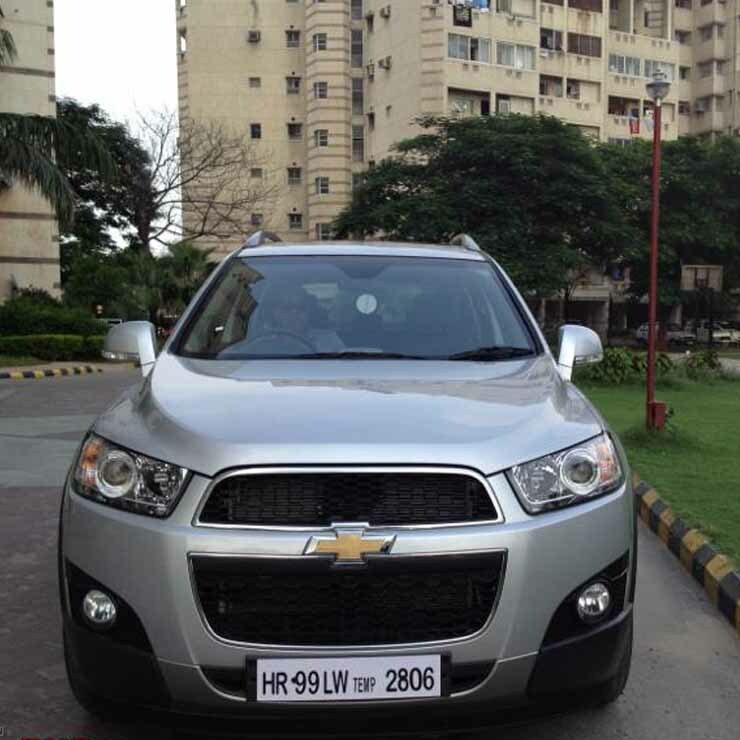 For example, the Chevrolet Captiva you see above is a decent car. However, getting it serviced/repaired is no longer as easy as it was back when Chevrolet was still selling cars in India. Maintaining such cars requires a significant amount of money. Sourcing components from far-off places is a time-consuming and costly affair. It’s best to avoid buying such cars. Also, stay away from cars approaching the end of their lifecycle. In Delhi, a diesel car that’s more than 10 years old isn’t road legal. A similar law exists for a 15-year old petrol car. Hence, stay away from cars that are in the fag end of their lifecycles. Many people sell their cars within a year or two of owning them. Such people often don’t drive their vehicles with the intention of keeping them for a long time. 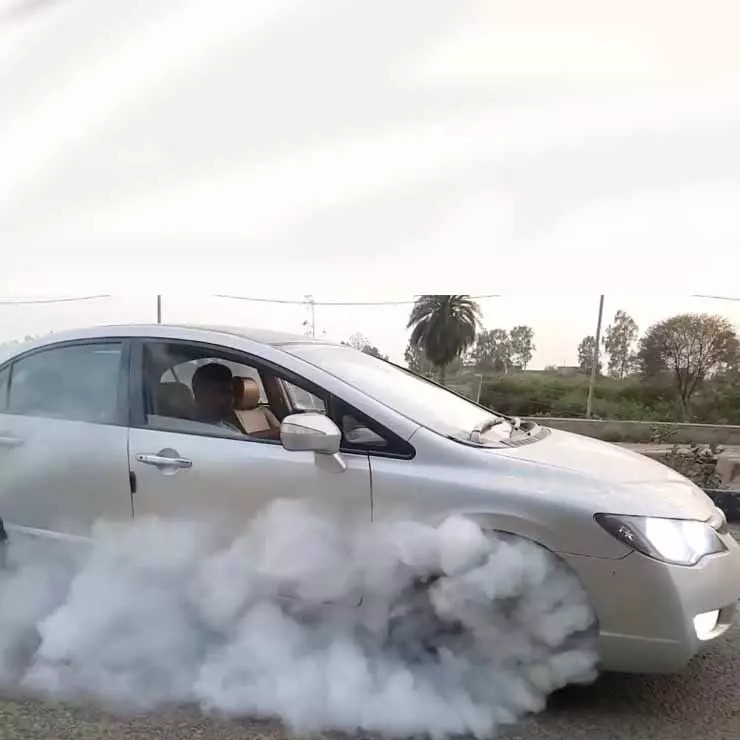 Hard driving, power-sliding, burnouts, etc can damage the cars in the long run. Such damage doesn’t show immediately but only after the vehicle gets 2-3 years old. Hence, make sure that the car you are buying hasn’t been abused. Get it checked out by an expert mechanic before buying it. 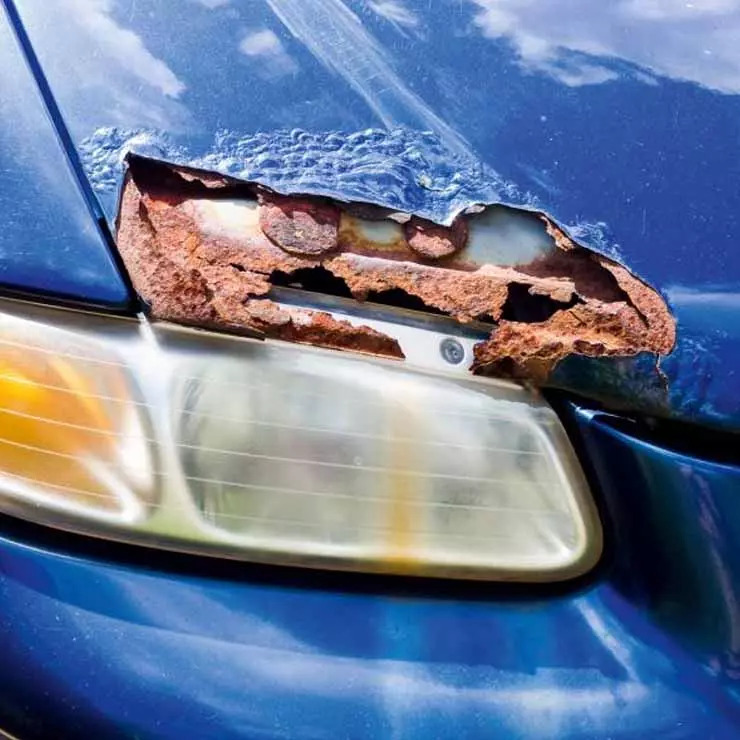 Stay away from cars that have even a little rust. Rust can’t be detected easily, especially in some of the hidden parts of the body. Any car that is suffering from rust can turn out to be a pretty bad buy. Many cars suffer from this problem in the coastal parts of the country. Hence, always inspect the car carefully and any sign of rust should be taken very seriously. Many car sellers turn out to be fraudulent and scammers. 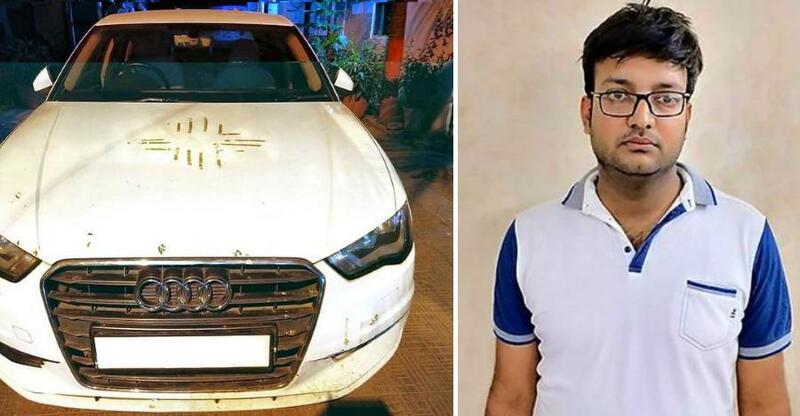 Recently, there was a case where an Audi owner who sold off his car stole it back from the new owner. Hence, always make sure you have both the keys. Also, make sure that the entire paperwork is in order. Moreover, pay the seller only after all the paperwork has been done and you’re completely satisfied with the vehicle. It’s a good idea to have the car’s police verification done. Many car owners want to get rid of their vehicles after they get involved in a serious crime. Such vehicles are mostly involved in cases of hit and run or drug transportation. Hence, these vehicles remain under the cop scanner. So, in case you’re in the market to buy a used car, getting the police verification of the vehicle done is of utmost importance.